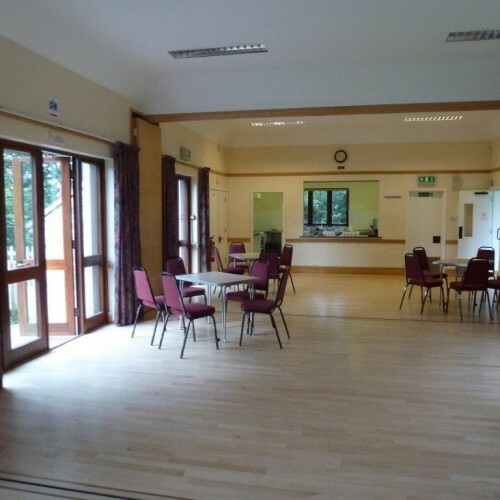 Keston Church Hall might just be the place for a special event you are planning. It is alongside our peaceful, ancient church which is set in a beautiful, quiet rural location, yet with a bus stop (R2, 146, 246 and 320) nearby, its own parking and with easy access to woodland walks! Whether it is a children's party, a 'family and friends' celebration, a work team-building day or you are looking for a venue for training events, the hall and lobby area offer a lovely, comfortable space. 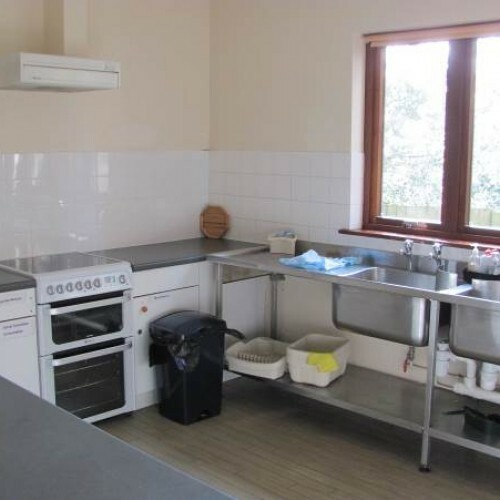 There is a well equipped kitchen and excellent -including disabled- toilet facilities. There is also easy disabled access. A small, fenced area outside accommodates safe outdoor play for children or a quiet seating area for adults who wish to be outside. 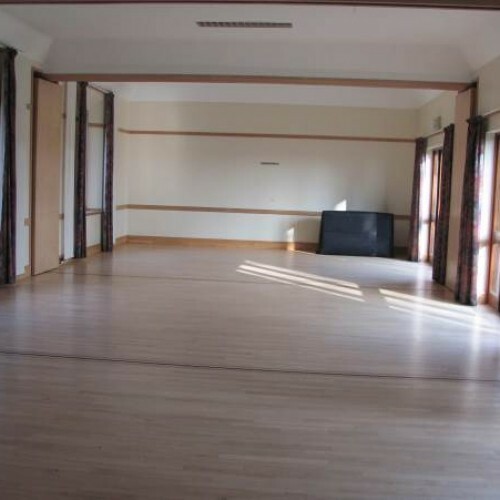 The hall floor is designed to accommodate dancing so makes a great venue for dance or drama groups or exercise classes. Whatever your requirements we offer competitive rates for 'one off' bookings and discounts for regular bookings. We can also offer led 'Quiet Days' for groups. 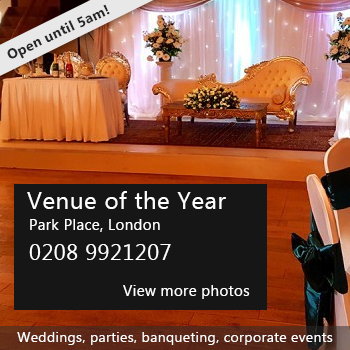 The ‘place’ you choose for your special occasion can create lasting memories. The main hall measures 14.3m by 6.14m and the maximum height is 3.3m. Availability: Saturdays and weekdays all day + pm Sundays. Avoid Sunday am, Monday am, Tuesday all day and Friday pm. if possible. Hire Costs: Approx. £95 for children's parties, £120 for 'awaydays', £30 for regular weekly bookings. Please see website for details. 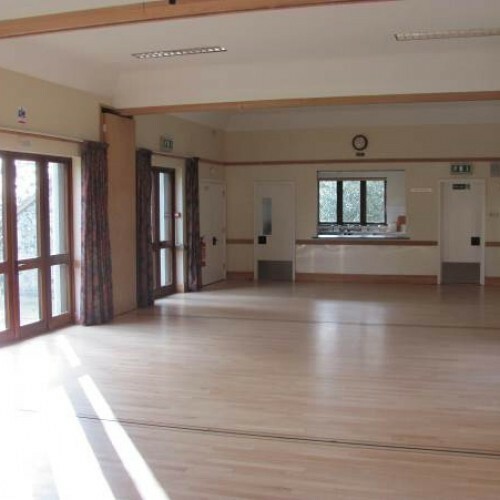 There have been 0 reviews of Keston Church Hall. If you would like to send Keston Church Hall a booking enquiry, please fill in the form below and click 'send'. Perhaps some of the following halls within 5 miles of Keston Church Hall would also be of interest?